The UP administration is all geared up to take tourism to the next level in the state. 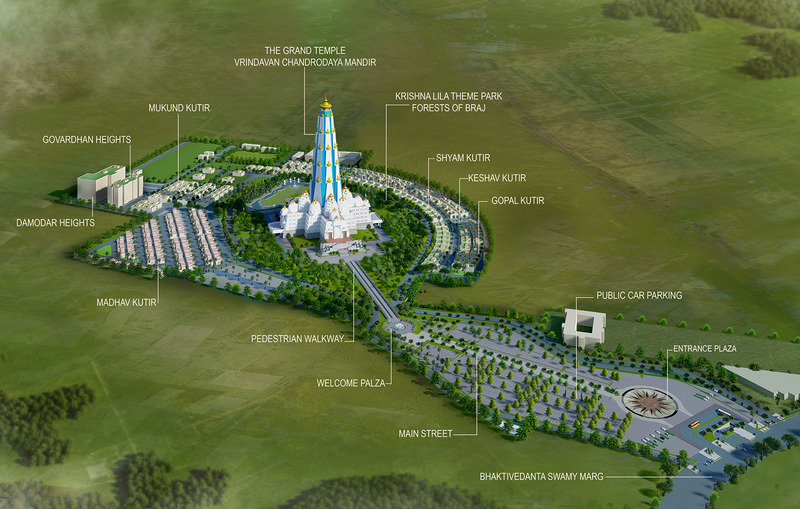 UP will soon have Asia’s largest city forest and park covering an area of 400 acres close to Kalidah Ghat, Vrindavan. The upcoming park would much large in size than the Janeshwar Mishra Park, Lucknow, covering 376 acres of land. Yogi Adityanath, the Chief Minister of UP is keen on laying the foundation stone of this project costing Rs 150 crore, under the Braj Teerth Vikas Parishad in Mathura. The work on the city forest project will begin on 31 August, 2018 and is expected to be completed within a year and a half. The UP government’s plan is to transform the holy Vraj, Shri Krishna’s land in a similar way as it has been mentioned in the holy texts and scriptures of Hinduism. Yogi Adityanath’s government had also allocated a fund of Rs 100 crore in a recent budget for the Braj Teerth Vikas Parishad to develop pilgrimage tourism in the state.